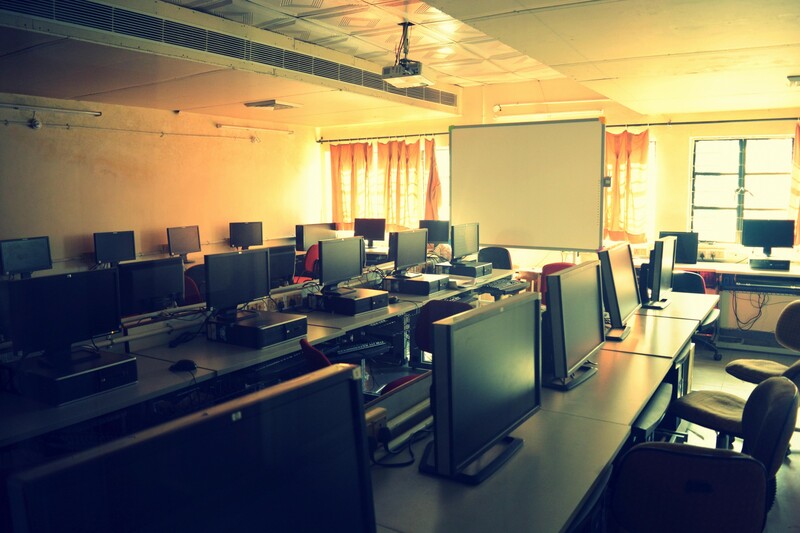 Students enjoy 12-hour access to the facilities offered by the Department Computing facility, which includes over 32 personal computers and a number of related peripherals. Each of the desktop PCs is licensed to run dozens of software applications, including some of the most sophisticated technical packages available. The lab is updated on a regular basis. Numerical models are developed for modeling chemical processes involving fluid flow, heat and mass transfer with chemical reactions. The mathematical models are solved with the aid of sophisticated software on personal computers Modeling and simulation softwares include, Design Expert 7.0, MATLAB as a numerical tool for modeling fluid flow, heat transfer, and reactions in fluid/solid systems such as porous beds, membranes, reactors, and channels.